« Organic Act of the NPS. Has The Agency Fulfilled Its Mandate? 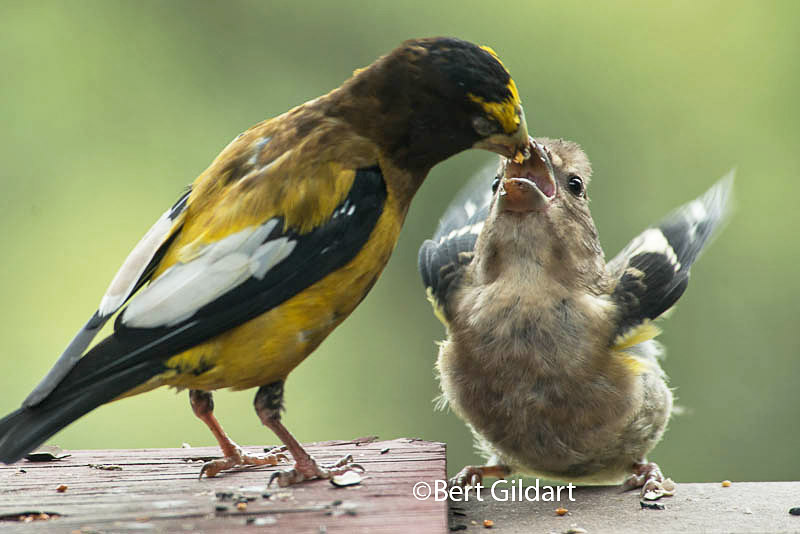 ©Bert Gildart: For a while we had dozens of Pine Siskins showing up at our feeder most every day. 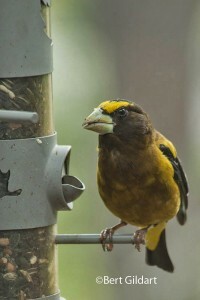 Now, about the only consistent species attracted to our feeder is a family of Grosbeaks. 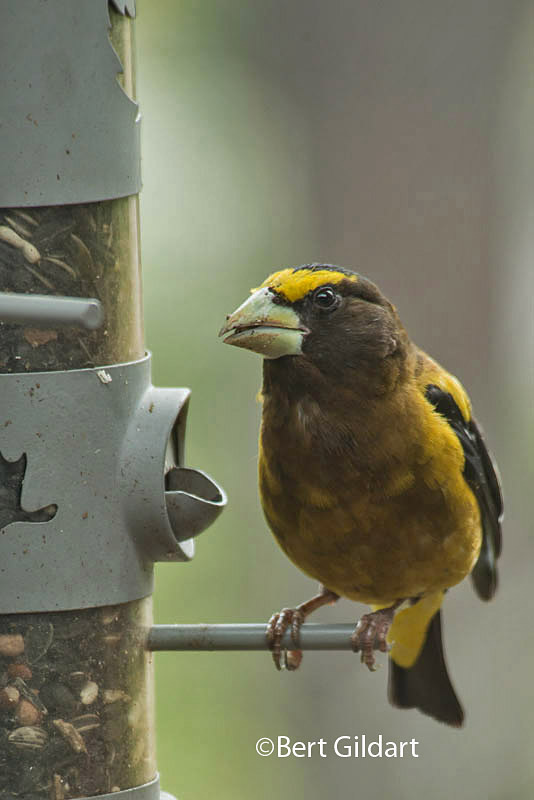 This morning the lighting conditions were fairly good, so I couldn’t resist the temptation to improve my Grosbeak files. My stock photo files number in the hundreds of thousands, and we makes sales monthly to a number of outlets. Such work has kept me busy for over 40 years, and I plan to continue for as long as I can depress a shutter. Rewards have been many, and as usual, we have plans for some extensive trips starting this fall. 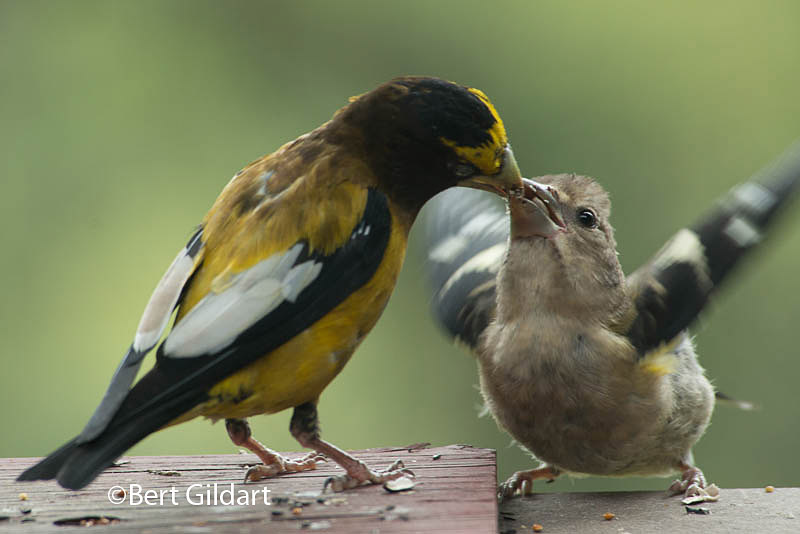 This entry was posted on Thursday, September 4th, 2014 at 1:31 pm and is filed under Natural History/Conservation, Photography. You can follow any responses to this entry through the RSS 2.0 feed. You can leave a response, or trackback from your own site.